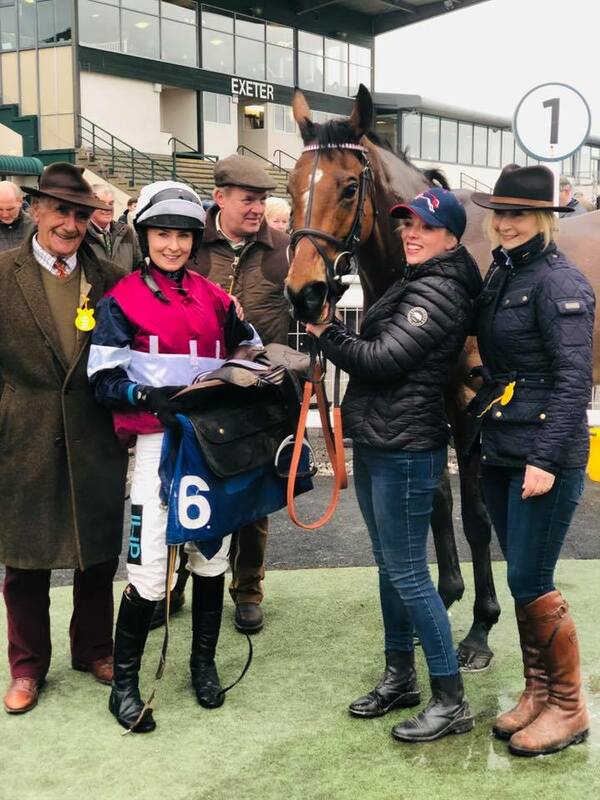 Congratulations to our receptionist Claire Wonnacott and her horse Heaney for winning in the Hunter Chase at Exeter Races yesterday, ridden by her daughter Millie Wonnacott! A fantastic achievement for them and very well deserved at 33/1!! Also, Dicky Bob, owned and trained by Verity Nicholls, an amazing horse and athlete, just finishing in third over the line after leading all the way on ground that isn’t his favourite. What an exciting finish and great racing.